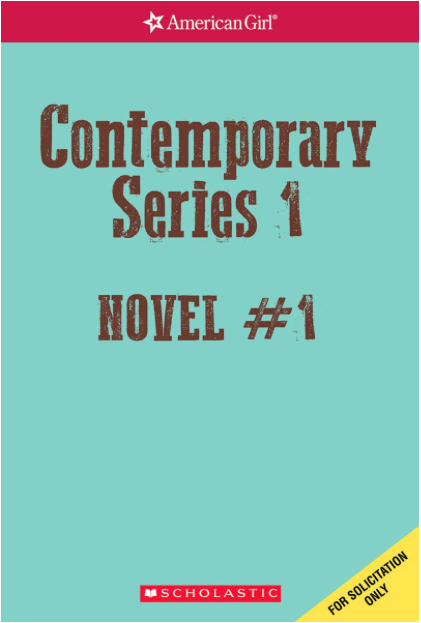 American Girl Spirit: American Girl Contemporary MG Series 1 Novels TENNEY GRANT? 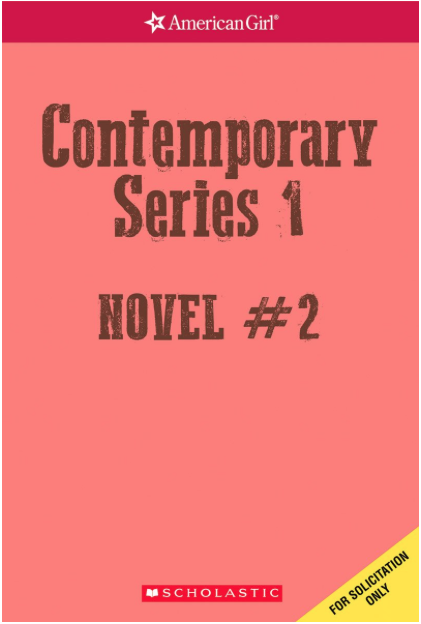 American Girl Contemporary MG Series 1 Novels TENNEY GRANT? These are the three novels in American Girl's Contemporary MG Series 1 and their release dates. The first two novels are available for purchase January 31, 2017, on Amazon and are available for pre-order today. 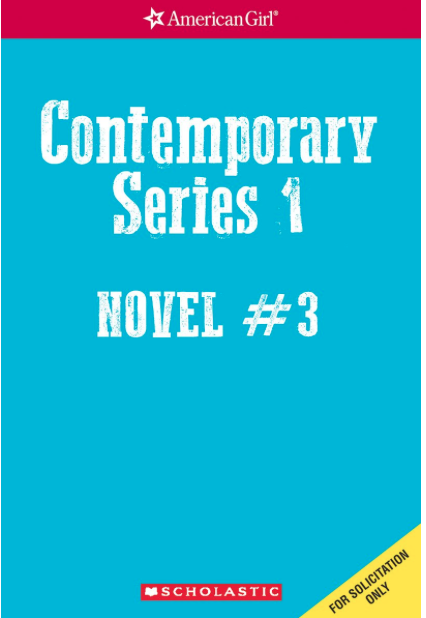 The third book is available on April 25, 2017, and available to pre-order today. 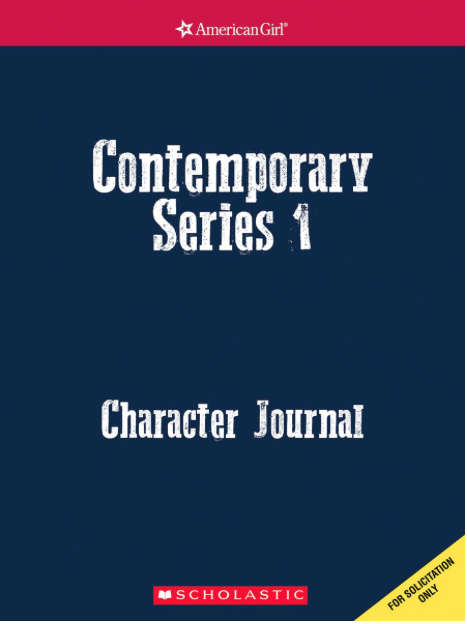 Also, there will be a Contemporary Series 1 CHARACTER JOURNAL that is available on January 31, 2017, and available for pre-order today on Amazon. 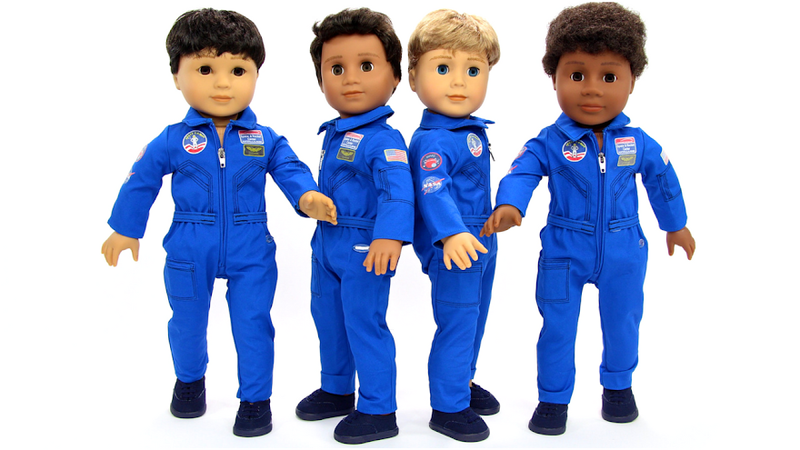 I wonder if these dolls could be part of our MEGA GIVEAWAY??? Make sure to enter our MEGA GIVEAWAY on American Girl Spirit's YouTube channel for your chance to win an AMERICAN GIRL DOLL!! You never know what fabulous doll we will be giving away.